When a tooth or series of teeth need to be removed, let us restore your smile by improving the shape, size and appearance of your teeth. 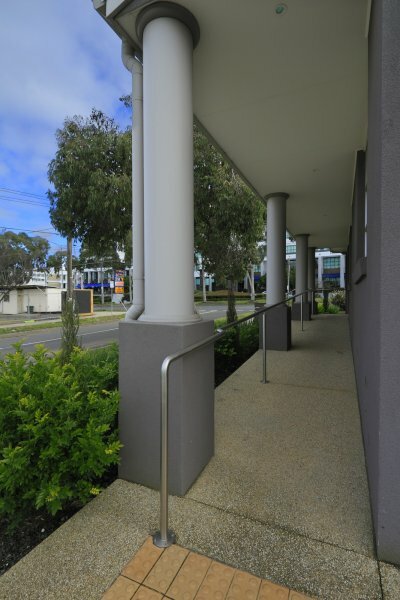 Click here for more information on crowns and bridges. 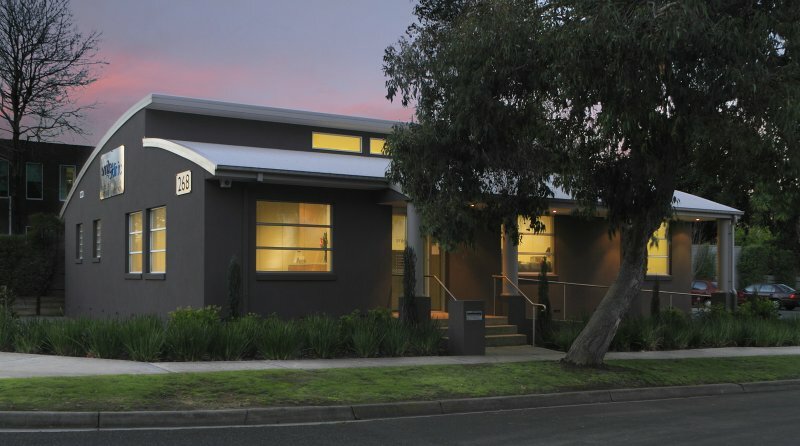 Waverley Dental Implant Centre uses the latest dental implant technology to restore the physical appearance of teeth and enhance the chewing function for patients. 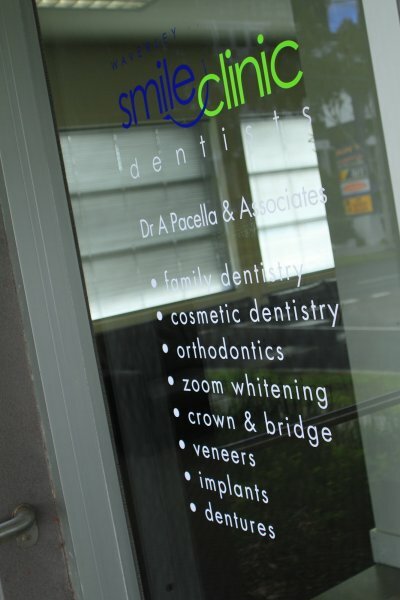 We offer a range of Orthodontics services, including no braces solutions! To create a beautiful smile, we have a number of cosmetic treatment options available including Whitening, Bonding, Veneers and Crowns. Click here to learn more about cosmetic dentistry. 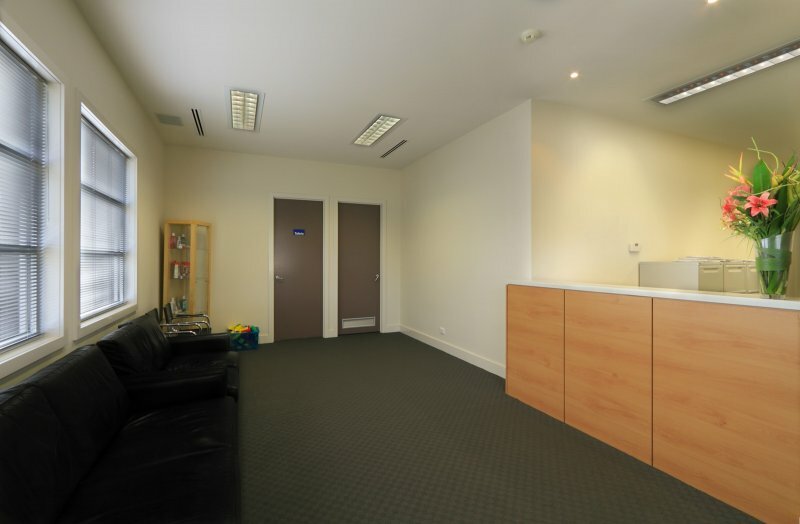 We are a family-oriented clinic that provides a warm and welcoming environment where your comfort and quality dental care come first. 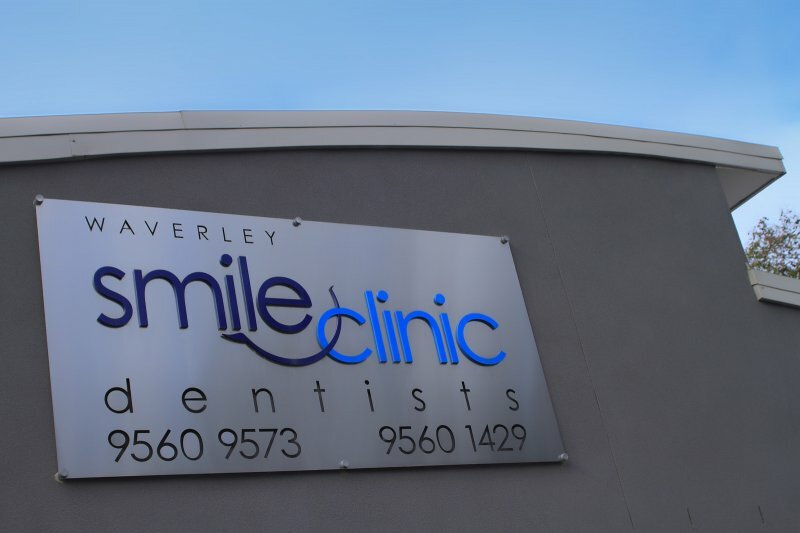 We are conveniently located in Glen Waverley and have a number of experienced dental surgeons ready to improve your smile.